Are you looking to add a unique feature to your property? Well, think of a focal point which will be the center of attraction for your property. One of the additions that can make a beautiful piece of decoration for your outdoor would be a water feature. There are a number of water features available in the market but you should go with a waterfall. Look for a company that can offer you remarkable waterfall installation services. We, at Anderson Landscaping, can help. We are a custom landscape and water feature designing company which can fit and install a custom waterfall in any kind of outdoor. We try our best to blend it with the natural environment and are committed to quality installation which ensures greater durability. 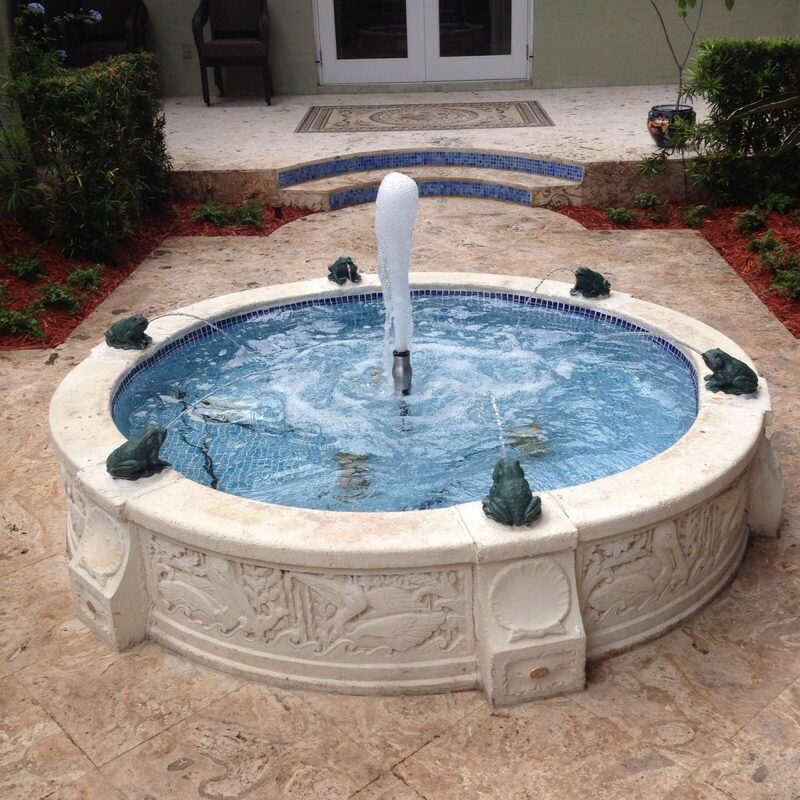 So, if you are from areas like Cutler Bay, Key Biscayne, Miami, Miami Beach, Palmetto Bay, or Pinecrest, you can rely on us for installing a waterfall in your home exteriors. Here, we have put together a few ways in which a waterfall can spruce your outdoor. Take a look. A waterfall can turn your mundane garden or landscape into a little paradise of your own. Along with beautiful and colorful flowers, the lush green grass, it looks amazing when you add a three-tiered fountain or waterfall in your garden. This curb appeal can further add more value to your property if you decide to sell the house or put it on rent. A waterfall creates a beautiful sound at the background owing to the cascading water flowing down. This trickling sound can fade out the other disturbing noises from the neighborhood or the traffic outside. So, you can get a more soothing and relaxing experience in your outdoor from a waterfall. So, if you want to get your waterfall installed by us, then quickly get in touch with us today.